UPDATED WITH THE WINNER: Congratulations Válint Bea! Please email me (paigetaylorevans@gmail.com) and we'll get you set up with the class! In the spirit of Thanksgiving and welcoming in the most wonderful time of the year, I have a giveaway today! Up for grabs to one lucky lady or gentleman (you never know!) 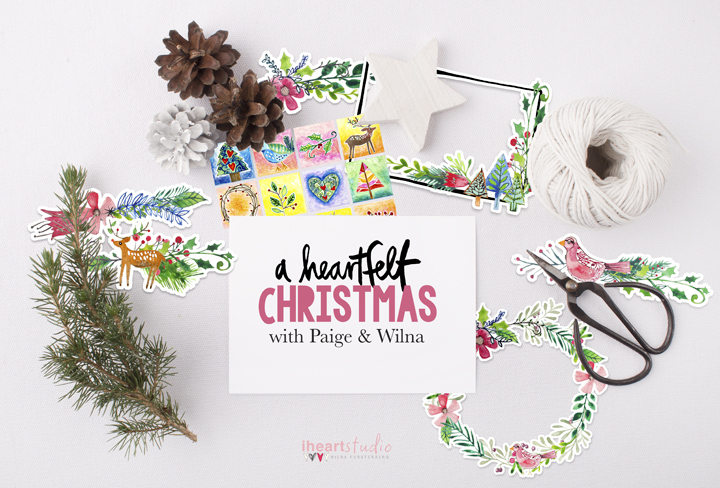 is a spot in A Heartfelt Christmas with me and Wilna Furstenberg! - We designed 16 printables and cut files for this workshop that you get for FREE with class purchase! To enter to win a free spot in A Heartfelt Christmas, simply leave a comment on this post and tell me: WHAT DO YOU WANT FOR CHRISTMAS? I'll pick a winner and update this post on Saturday December 5th! Good luck and merry Christmas! I would love to win this class! I've been eyeing it for a while :-) So, what do I want for Christmas? I want to go to Florence for a few days and maybe Rome too! I asked Santa for some new music CD's. Sometimes it's great to have that disc to pop in in the car! :) Thanks for the chance to win! A watch, gold chain for my cross, colored pencils....and if I've been really good some Tieks! My hubby and (now adult) kids all home, hanging out together for a couple of days- just enjoying His Gift and the precious gift of family! ohhh how cool!!!! what I want for christmas?? not much, we are going on a lil vacation after christmas for the rest of the break and that is enough for me. 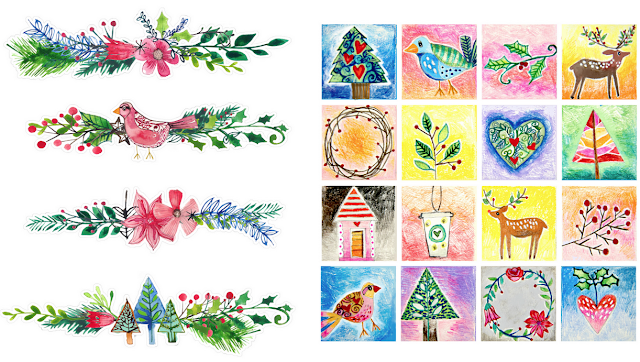 All I want for christmas is... :) a little bit more time for creating! Love Wilma's and your work! Thanks for the chance to win. All I want for Christmas is to sleep in once!! I have special needs children who don't sleep!! Yawn!! Hi Paige. All I want for Christmas is snow, hot cocoa and time with my family. Thank you:) and i hope you get eveything you want for christmas, too. I already signed up for this fabulous looking class! 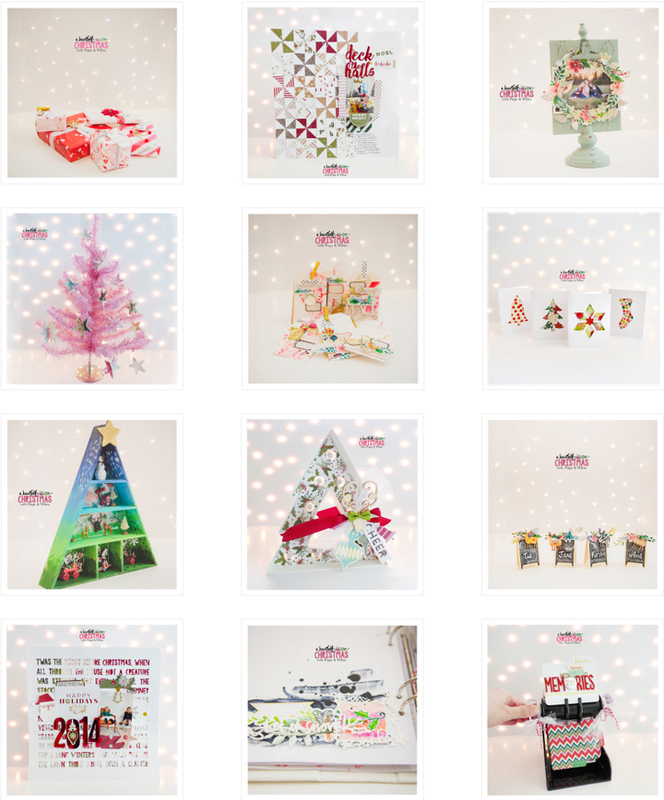 A new printer is on my wishlist this Xmas so I can use those delicious printables. What I really want is more time to create and play. I got my Christmas with already. Just got my new knee! Been waiting a long time to do this and happy i did - now i can keep up with my family and take my dogs for walks again. Thank you for the giveaway. I would love to just have a peaceful Christmas spent with family and friends. Congrats to the winner! Looks like a great class!